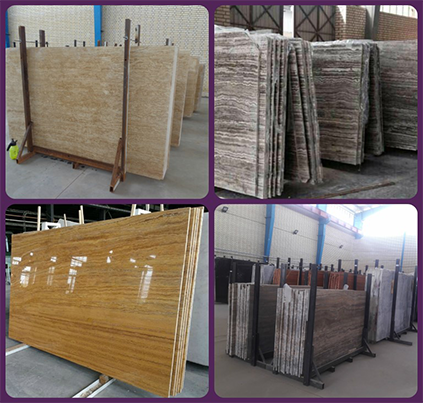 MGT is collected all slabs in high quality and same size in each pallet. 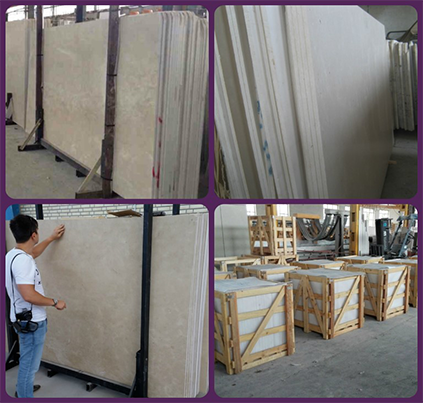 Moreover, the pallet is made of strong metal for safety and keep the slabs in a best way and condition. 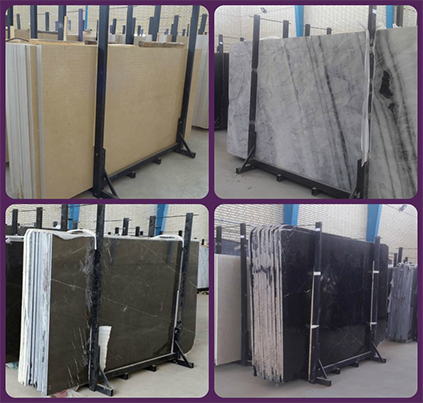 All slabs chosen from the best blocks and bring it to our factory for cutting in big standard size and they are supplied in high quality and best color. 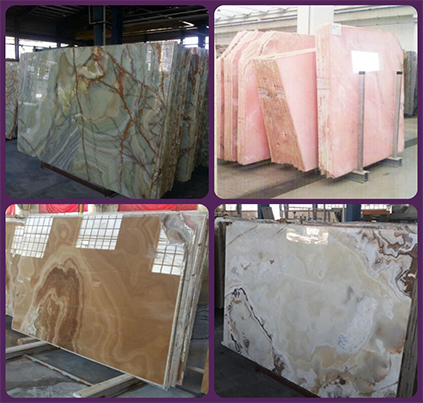 As a result of having slabs ready to ship in one place , client would be able to save their time and having easy choice. Which make us unique and different from the other companies and help us to have best services for customers from all the world.